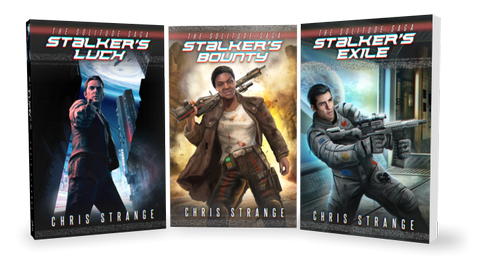 If you don’t know how discounts work, it’s like this: you get cool stuff for less money than normal. 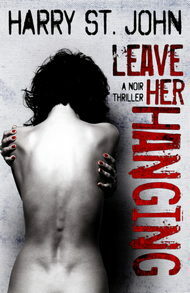 First up, we have Harry St. John’s dark-as-hell noir mystery, Leave Her Hanging. 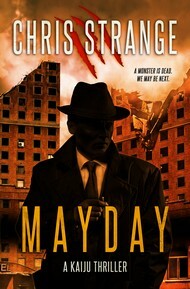 Just $0.99 or £0.77 over at Amazon.com, Amazon.ca, and Amazon.co.uk. Pretty good, right? Well, let’s beat that. 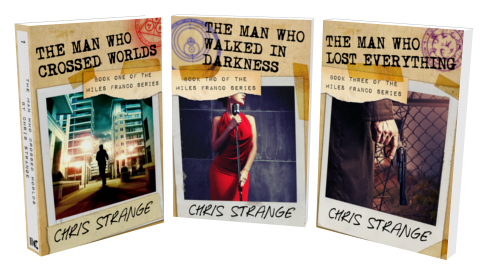 If you haven’t picked up any of my Miles Franco hardboiled urban fantasy books yet, now’s a great time. 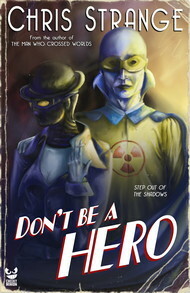 The first book in the series is totally free at Amazon.com. You won’t pay zip. 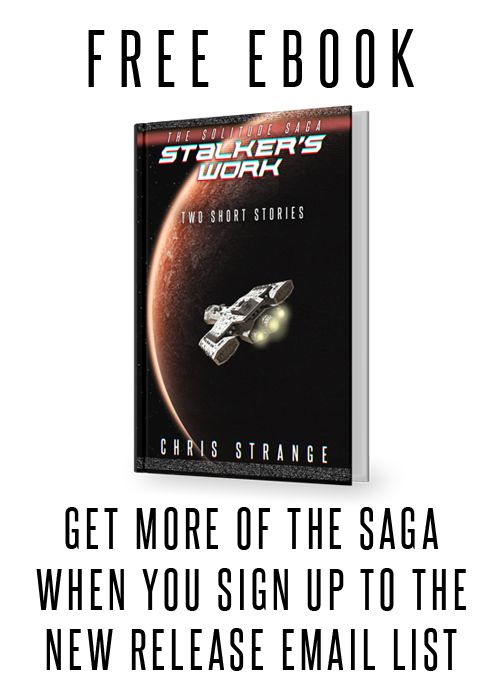 These discounts won’t last long, so get in quick.